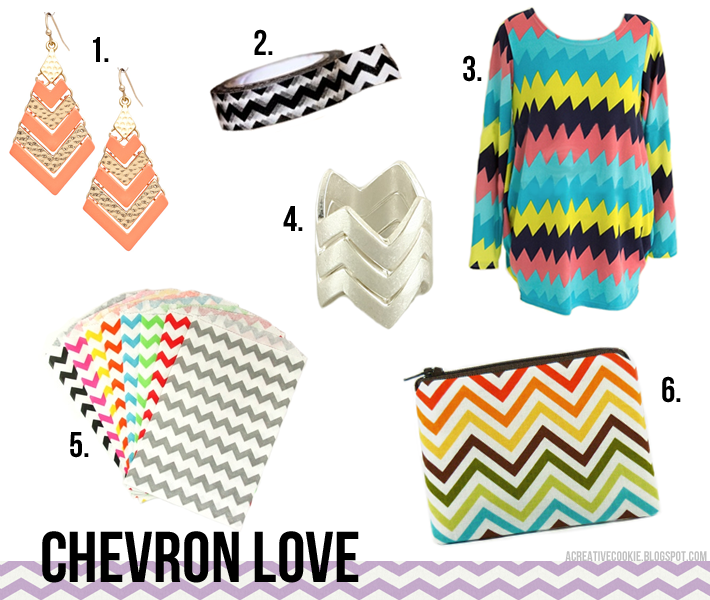 I love chevron, period. I may be a bit behind on the times (we're all up in herringbone now), but I will always fall for some chevron sweaters or earrings. I mean, how adorable are those? !